I’m astounded to look back to just a month ago, when we started to hold women’s moon circles in Topanga. In just one month, there has been so much love, community, and energy brewing here in the canyon. This past weekend’s circle, continued through tonight on the actual full moon, has been about doing less and receiving more. It’s a time to celebrate the fullness of who we already are, dropping deeper into what that feeeeeeels like in our bodies, and opening to the abundant energy that is already here within and around us. Open up your body. Ooze, move, roll, stretch. Do natural movement that feels good to your body. Breathe deeper and down into your belly, your back, and your hips. Receive the feeling of what you can drop deeper into receiving in your life — what is ALREADY flowing. Let your presence expand so you can receive through your tissues, and appreciate not just mentally – with your whole entire body. If you’re doing this alone, you can write this down in a journal or share out loud with yourself. If you’re doing this in a group, let each person take a turn to sense into and say what she’s receiving. 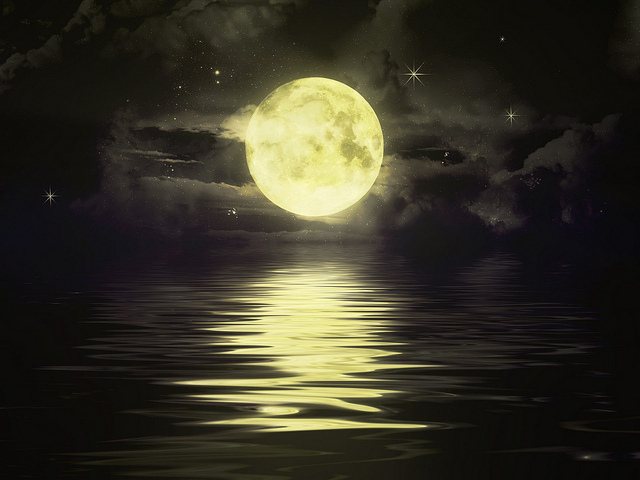 This is what the full moon is doing – receiving what is already available to her! Make sound. Vowels are lovely. “Ah” sounds are great. Seal in the appreciation practice with some sounds. Let the sound nourish your body.